What an amazing day! 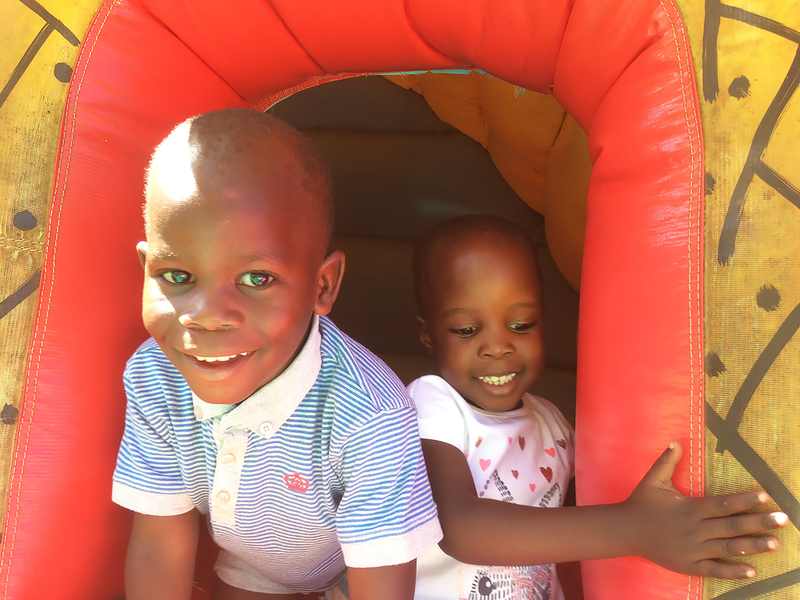 The younger children at the Victory Child Care Project had their very first experience of a play park. They had jam sandwiches and crisps as well - such excitement. It was an absolute delight!